A few days ago a report circulated which said that the Galaxy Note 7s catch fire or explode when the phones are put to charge. This phenomenon was observed by many Note 7 users. Subsequently Samsung made the decision to recall their smartphones as the batteries were defective. But recently, another flagship product of the company is also said to have the above issue. So first one popular device had issues with the battery then another. An owner of Galaxy S7 edge reported on Phone Arena that while his phone was charging nightlong, the device caught fire. The customer remained was asleep when the incident happened and he remained safe. Moreover, it also appears that he was using the original Samsung charger to charge his phone. Subsequently, the customer contacted the company which gave him the option to receive a refund and get a fresh device instead. The company declared officially that in just 18 days after the release of Galaxy Note 7, a total of 35 reports were received about. exploding batteries. Moreover, unlike the Note 7, Galaxy S7 edge has a 3,600mAh battery. Hence, such reports may not have much impact on the Galaxy S7 edge devices. However, the users having Galaxy S7 edge would still be cautious whilst they are charging their phones for the whole night unattended. 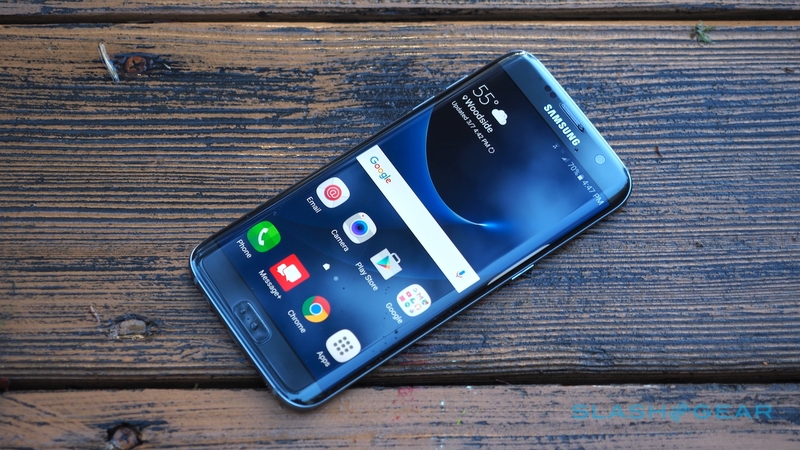 Even those fans who would like to buy the Galaxy S7 edge, may face difficulty while making their final decisions. But, we are to realize the fact that a company manufactures thousands and millions of devices and if a few of them come out to be faulty then that’s not a big deal. But still, the South Korean giant has concerns as, due to battery risks, the consumers would think twice before buying the phones or even can change their minds by choosing some other brand’s phones. However, Samsung is actively trying to deal with this matter and has announced that the faulty Note 7s would be replaced. Soon we would know whether these measures taken by the company are enough to make customers charge and purchase phones without any hesitation.